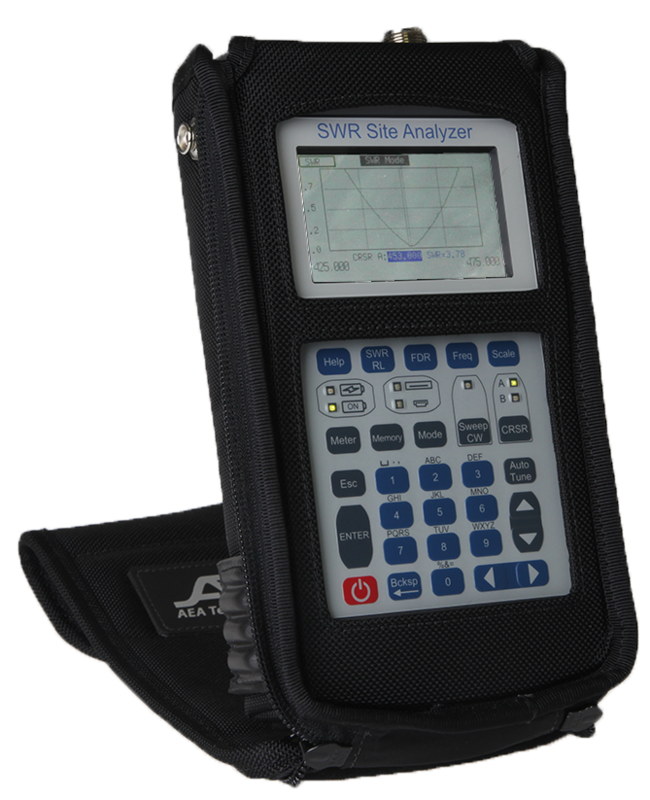 SWR Site Analyzer with VSWR, Return Loss and FDR (Frequency Domain Reflectometer) measurements. 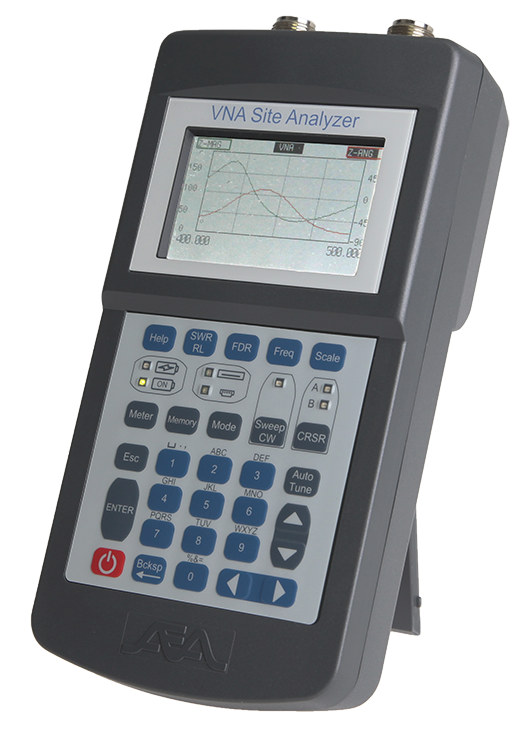 VNA Site Analyzer with full Vector Network Analyzer measurement suite S11 and S21 ports, Spectrum Analyzer, Power Meter and FDR (Frequency Domain Reflectometer) measurements. Both models feature full color backlit display with excellent daylight readability. 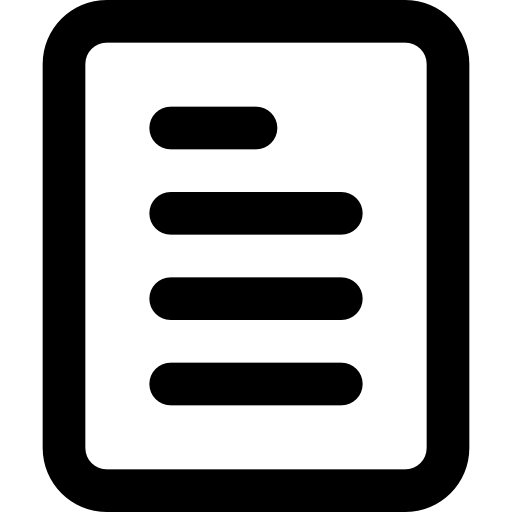 50 memory slots for saving plots to recall on the Site Analyzer or upload to a PC using Site Analyzer PC Vision ™ software (included). They include NiMH batteries with 3 hours continuous operation. Easy to navigate menus, user custom color settings and measurements plot displays. 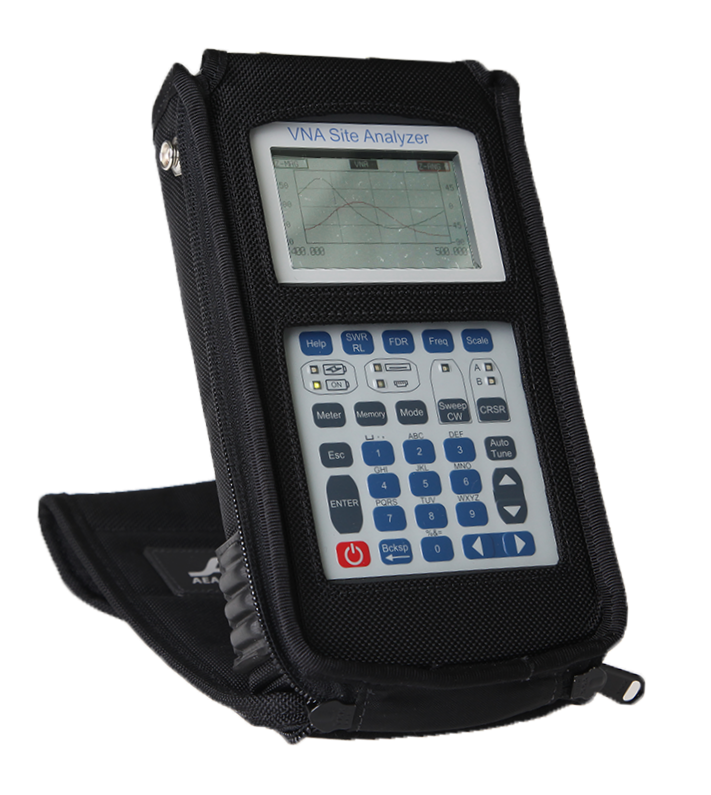 The VNA Site Analyzer has one-button revert to be just an SWR & Return Loss meter if desired. This makes it flexible for both the novice and engineer level person to use with minimal training. PC communications is via USB-2 (cable included). Technical support includes: User Training PPT and toll free technical support for the life of the instrument. 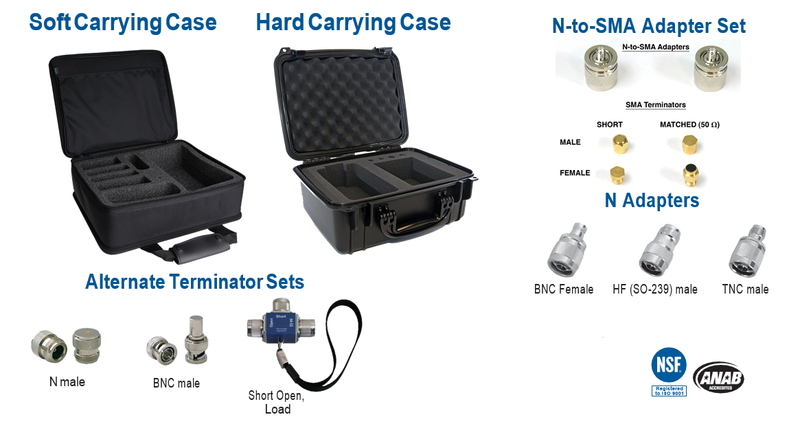 SWR Site Analyzer, Terminators (short & 50 Ohm), 8AA NiMH cells (installed) Belt Case with removable shoulder strap, USB Cable, AC adapter, Quick Start Guide, Basic Guide, and CD with Operating Manual, Training PPT, Site Analyzer PC Vision software, Application Notes, and backup literature copies. VNA Site Analyzer, Terminators (short & 50 Ohm), 8AA NiMH cells (installed) Belt Case with removable shoulder strap, USB Cable, AC adapter, Quick Start Guide, Basic Guide, and CD with Operating Manual, Training PPT, Site Analyzer PC Vision software, Application Notes, and backup literature copies. 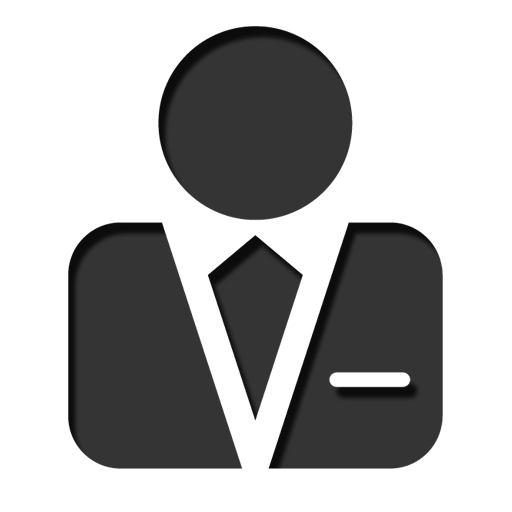 We are currently accepting names for a wailist on our brand new VNA Site Analyzer. Add your name or contact our sales office to get updated on this product.